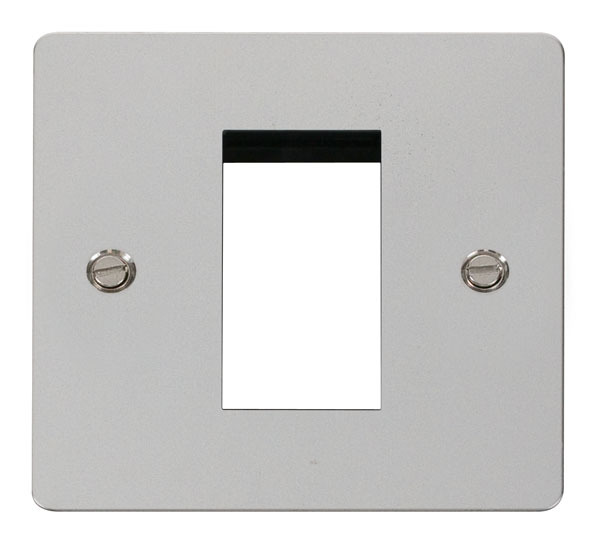 Flat Plate Polished Chrome 1 Gang Single Aperture. 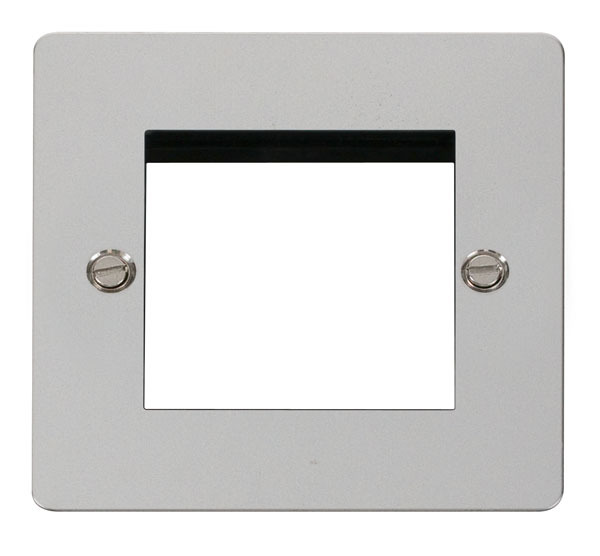 Flat Plate Polished Chrome 1 Gang Twin Aperture. 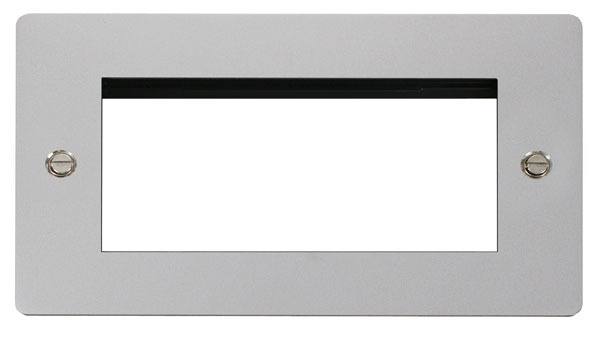 Flat plate Polished Chrome 2 Gang Quad Aperture.